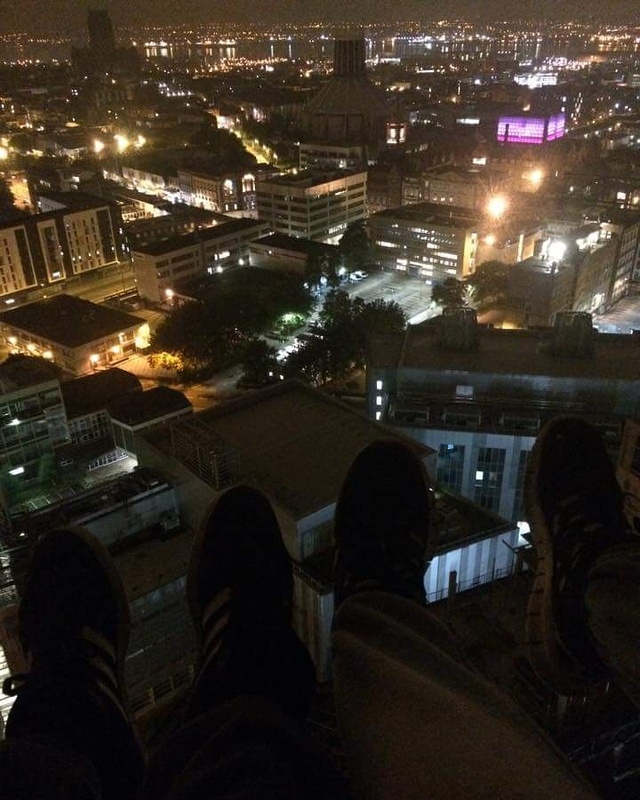 So me and my friend climbed crane 6 on the hospital construction site last night after a trip to the Ark Synagogue. We took a few iPhone shots overlooking the city which I might add to this thread at some point. My question is, does anybody know how high crane 6 is? From this picture, it looks as though we're slightly higher than the Liverpool Met Cathedral (which Google suggests is 85 meters) but that doesn't seem right. does anybody know how high crane 6 is? The hospital it's being used to build is 12 storeys, so maybe 50 metres. Unlikely that the crane is higher than 86, more like 60 maybe?